If you want to record your work conversation about organic emu eggs, that’s your right, according to the federal government. Last week, in a decision that could have repercussions beyond the world of groceries, the National Labor Relations Board ruled that a provision in the Whole Foods’ employee manual that prevents workers from recording audio or taking photographs in the workplace without approval from a supervisor was a violation of the law. According to the manual, “The purpose of this policy is to eliminate a chilling effect on the expression of views that may exist when one person is concerned that his or her conversation with another is being secretly recorded.” But the NLRB thought that explanation sounded a bit too convenient being that the policy could also be used to prevent employees from documenting unsafe work conditions or discrimination. Members of the Board voted 2-1 that the provision violated federal law. The ruling means other companies with similar policies may have to revisit their employee manuals. But as Grub Street points out, there are additional repercussions within Whole Foods as well. 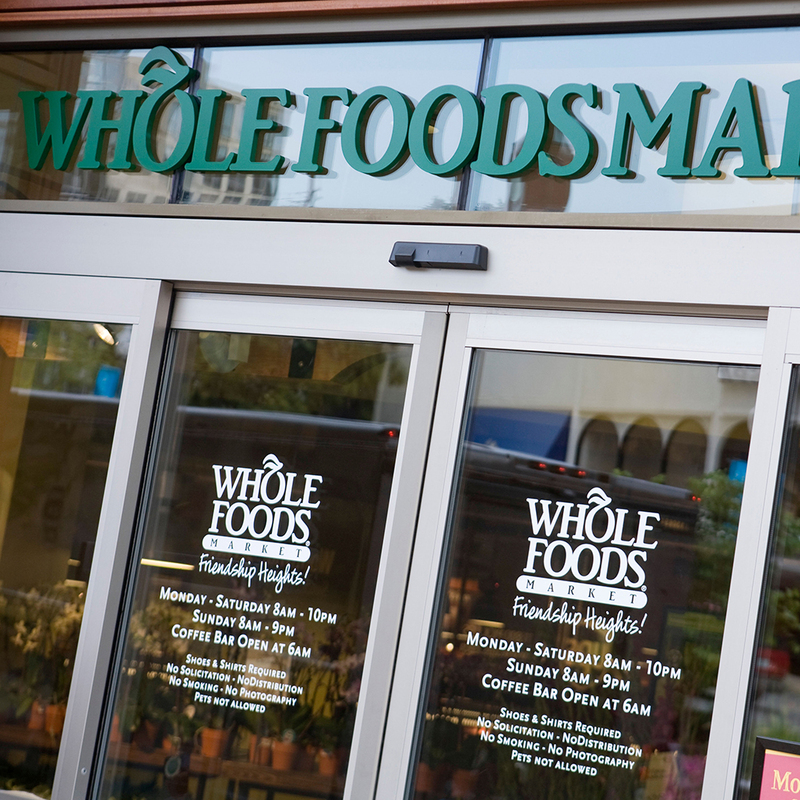 The decision could help invigorate a Whole Foods’ labor force, which has been a bit embattled, as of late, facing wage cuts and discussion of unionization. Or we could just see a lot more work photos of kale guacamole and asparagus water on Instagram.